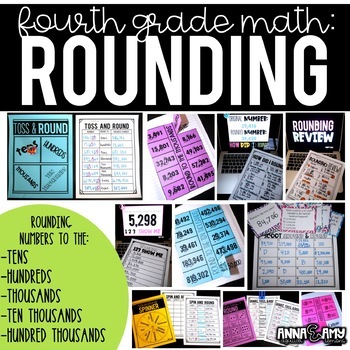 I am so excited to share 4th grade math resources with you! I have been collaborating with my sister, Anna Aguilar, who has taught 4-7th grade math for the past 15 years! 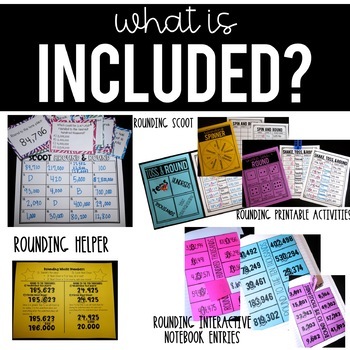 She is a math GURU, so I know you'll love these activities that we have created together! All of the activities are NO PREP! And several of them can be used DIGITALLY through a teacher's computer/projector OR on your students' devices. Add these activities to your main math curriculum, use them in small groups, or supplement your whole group activities! 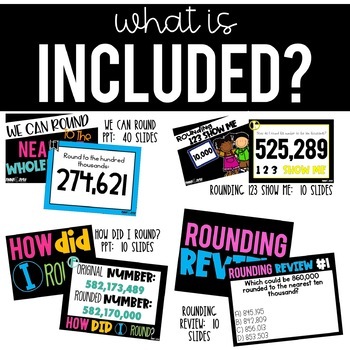 These are not daily lesson plans, but a set of activities that can just be placed throughout your math block and place value unit. - Spin and Round: Students spin to see who they will round. 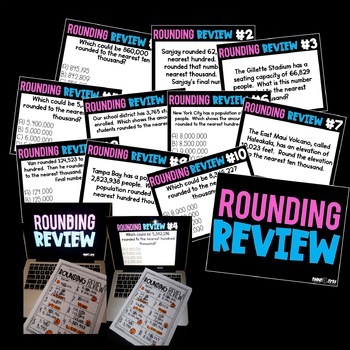 - Shake, Toss, and Round: Students toss dice to see how they will round. ** Check out the Preview to see what the PowerPoints are like and everything that is included!